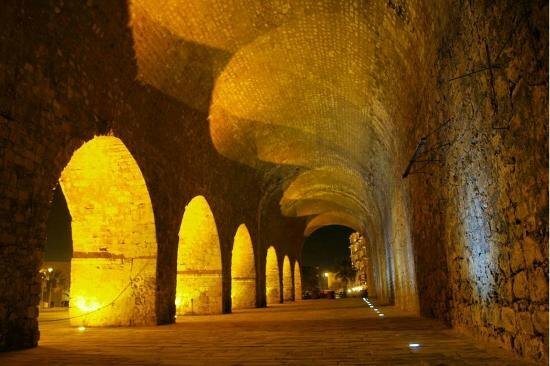 When someone arrives at Heraklion, by boat or airplane, he will see the huge Venetian walls that surround protectively the city and vindicate primarily in their capacity as the largest fortification project in the Mediterranean. 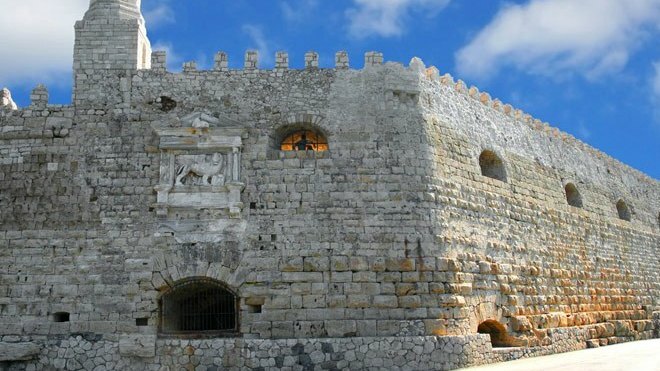 The Fortress of Koules in the old Venetian harbor stands enduring guardian of the city and triumphantly greets the incoming visitors. If you raise your eyes, you gaze in the distance the majestic anthropomorphic mountain Juchtas, which was an important shrine in the Minoan era. 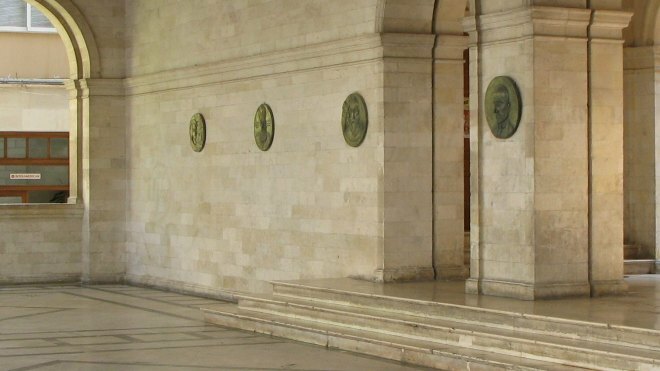 Anyone, of course , who will walk into the town, discovers the lost traces of different cultures and conquerors who passed through time. If your goal is to enjoy your holidays in one of the "exotic" beaches or explore the wonderful and full of beautiful countryside, we suggest you spend some time in the "Venice of the East" and try to know her better. The only certainty is that you will locate well hidden treasures and inside you will feel special grandeur. Heraklion has a long history in time; Arab pirates, Venetian merchants, knights and dukes, Turkish pashas and janissaries, the elegant Minoan palace, the museum that houses the findings of one of the first civilizations of the Western world, many monuments scattered inside the city which are several times covered by modern buildings; city center surrounded by impressive Venetian monuments (Loggia, Basilica San Marco, Morosini’s Fountain, etc.) , which give you the feeling that you are walking into a second Venice; descend like the paved road that runs through the center and ends at the Venetian harbor, you will find yourself in front of the so-called "Rock of the Sea'’ , the notorious fortress of Koules. 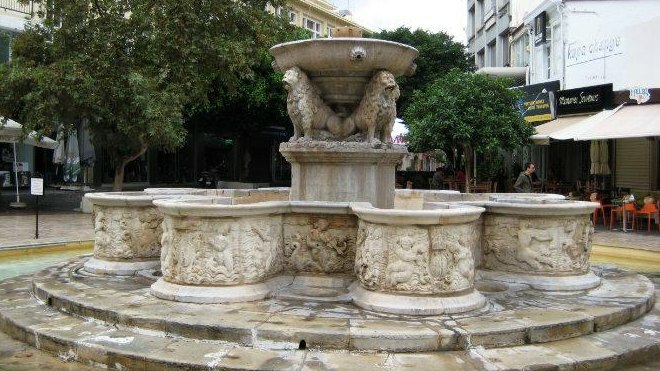 Finally, everywhere in the city are literally hidden several fountains, Venetian or Turkish, which helped the city's water supply. Also, many churches complete the picture of the architectural fabric, some of which date its origin to the Byzantine era. In Heraklion life is strong and durable. The nightlife caters to all tastes, there are many students since the University of Crete has its seat in Heraklion, constantly diffusing new ideas and promoted new and interesting cultures. Culture has its capital in Heraklion. Regularly organized events, art events, music festivals and other interesting actions that give an alternative character of the city. 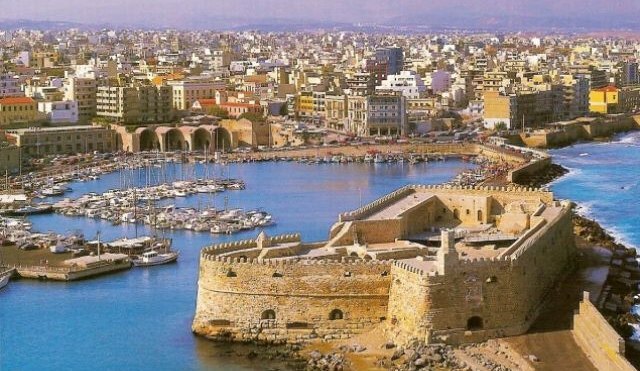 The city of Heraklion is located in the middle of the island, uniting East and West. 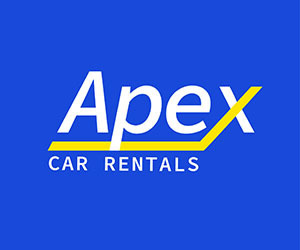 It is the pre-eminent starting point for trips to any destination. Alternating mountain, sea, vineyards, olive groves, subtropical areas, archaeological sites and quaint villages. Generally, Heraklion (Hercules’s Town) combines many contrasts, which are visible in every corner and alley. Where there is the traditional tavern beside a restaurant for fine tastes; close to major buildings sit small whitewashed houses that give off even the "smell" of a nostalgic era; expensive shops adjacent to cheap street markets; starkly modern homes are next to the elegant neoclassical buildings as if it was plucked from the Belle Époque. 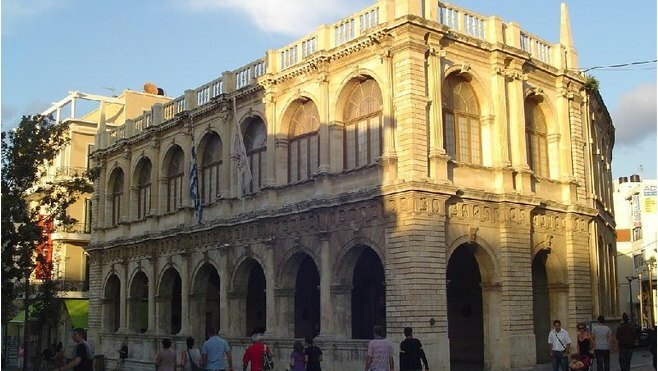 Travel mentally and experientially in Heraklion, in a real live puzzle of history and cultures.